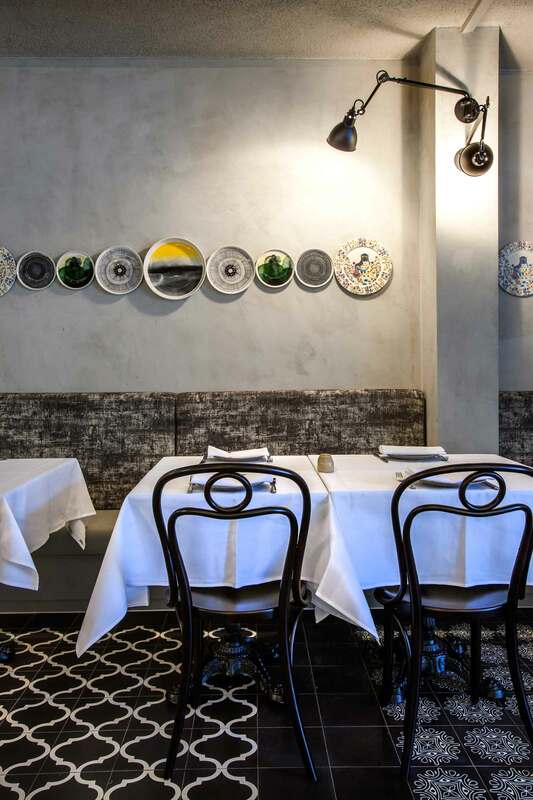 Zahli Restaurant brings a new take on modern Middle Eastern cuisine to Surry Hills. 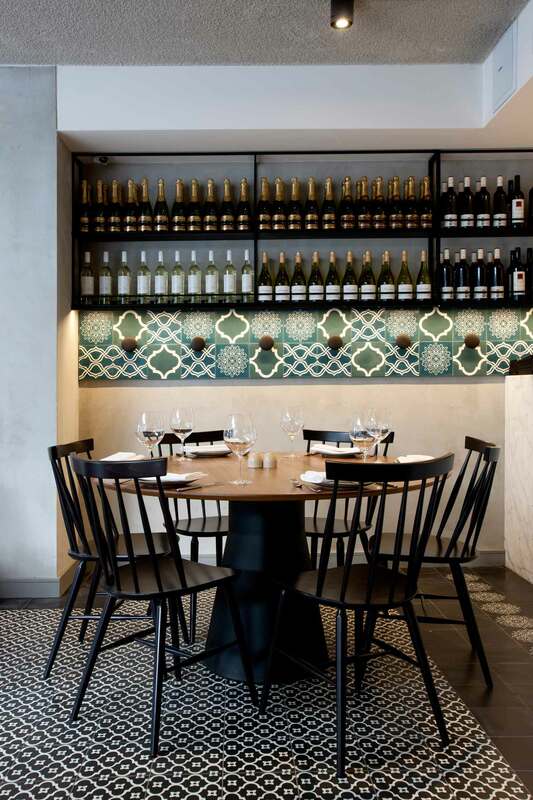 Zahli has just opened its doors in Elizabeth Street in Surry Hills, raising the bar for modern Middle Eastern cuisine in Sydney with its distinctive take on traditional Lebanese dining. 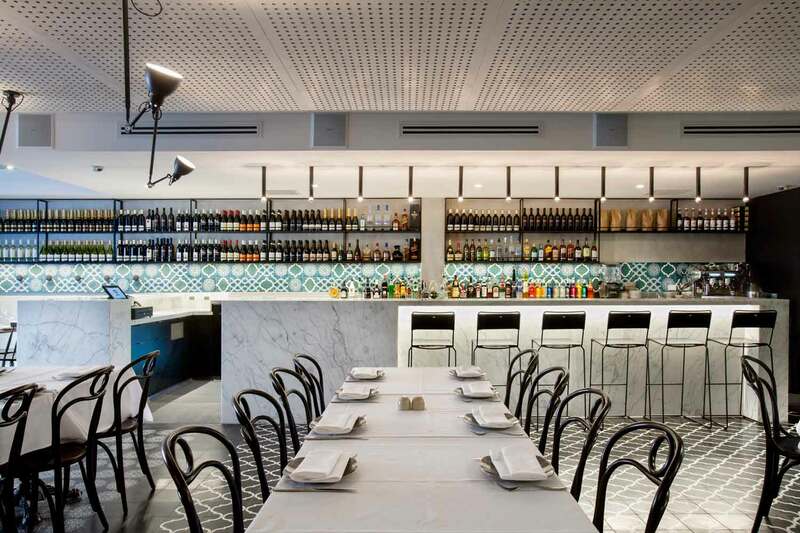 With interior design expertise provided by Kylie Grimwood of Quattro Interiors, owner Mohammad Issmail has created an environment, atmosphere and menu designed to transport diners to the banks of the Sannine on a warm night – with a fresh, contemporary twist.